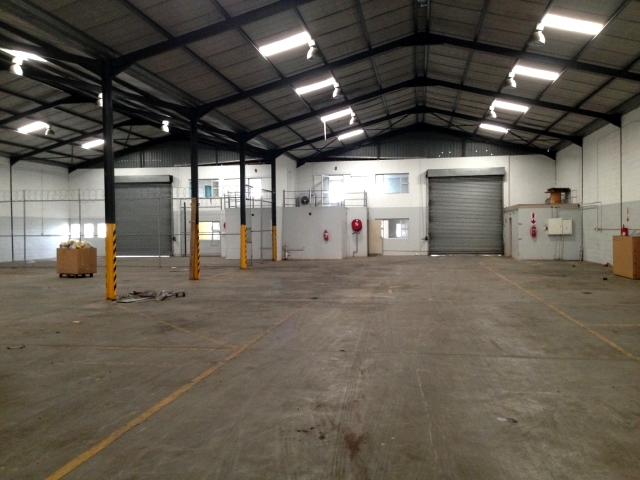 Two roller shutter doors and yard space gives this stand alone industrial building plenty to talk about. 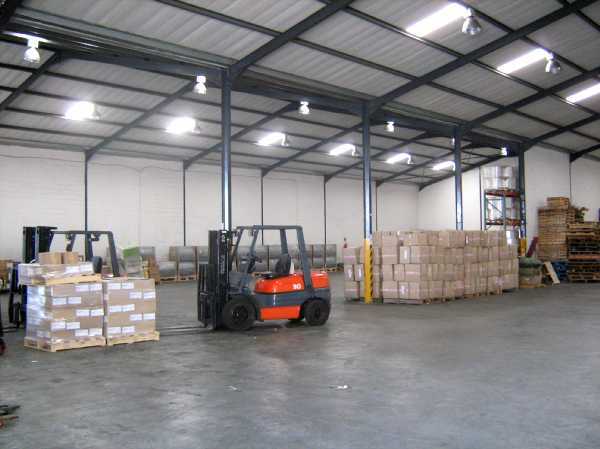 It is simply ticks all the boxes allowing for Super Link trucks to park within the yard space and even under roof if needs be. 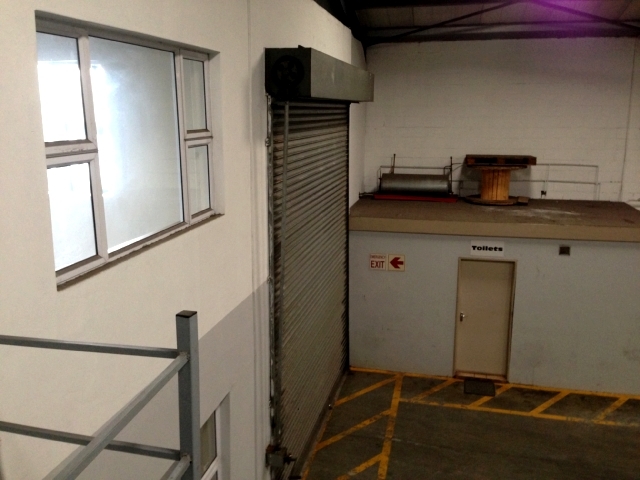 The two roller shutter doors allows for a good flow of space, possibly incoming and outgoing for each door. 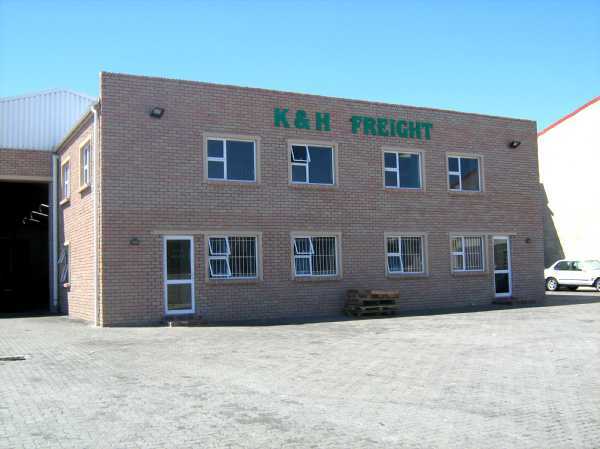 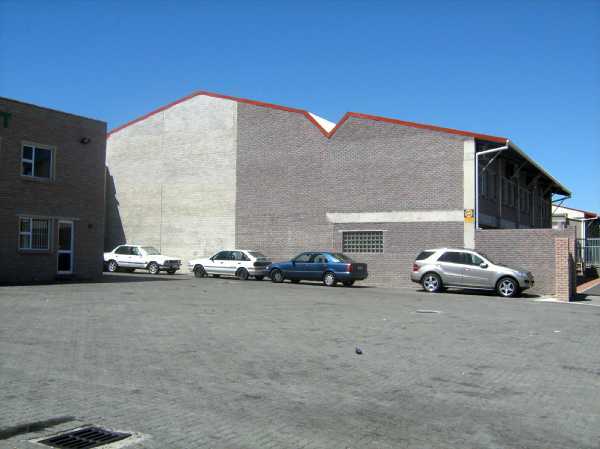 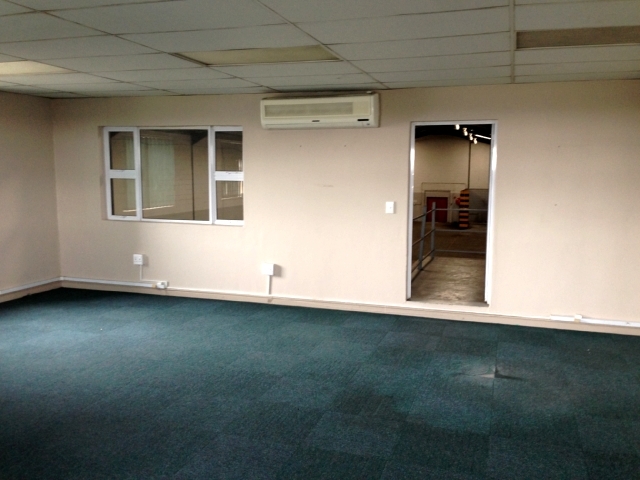 With neat and clean offices and a deck overlooking the warehouse it enables for an all round view of the premises. 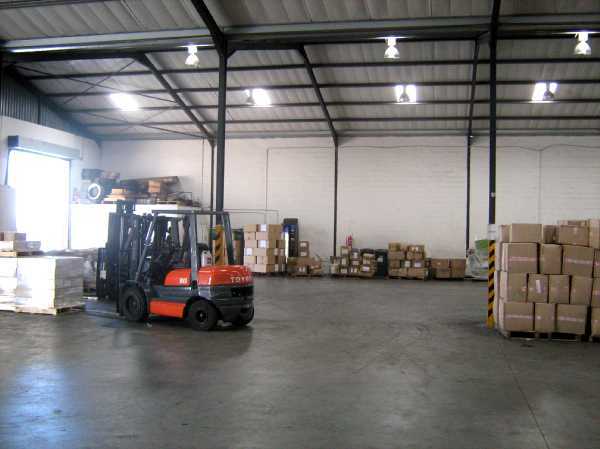 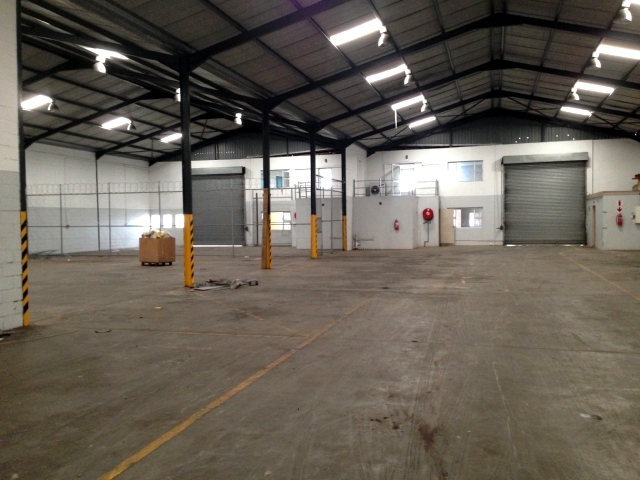 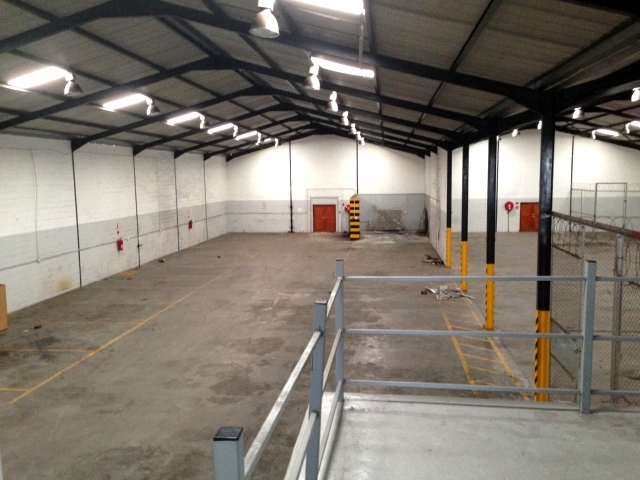 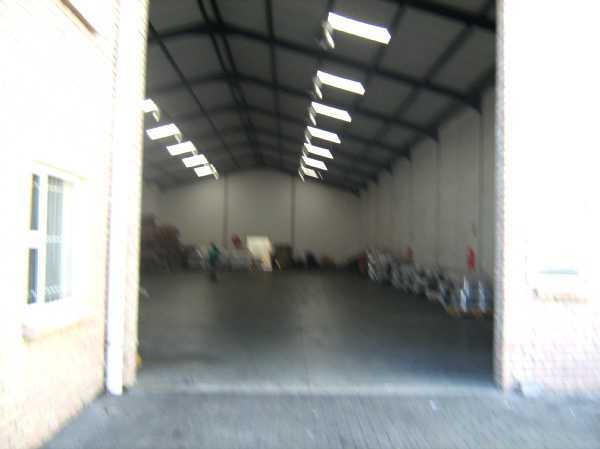 850m² yard accompanies this neat sort after warehouse in prime location. 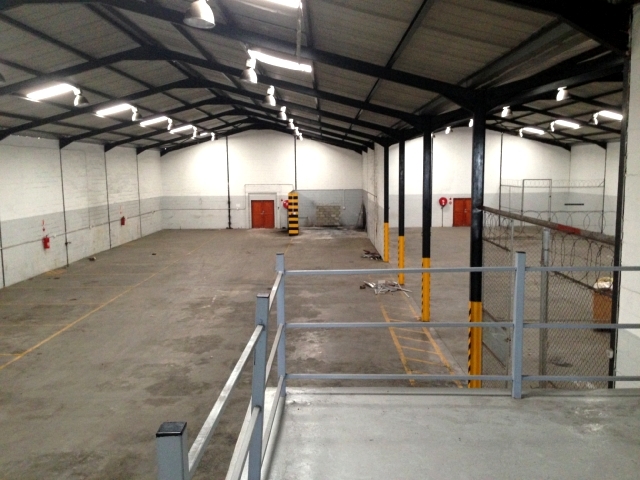 1500m² under roof with 850m² YARD TO LET. 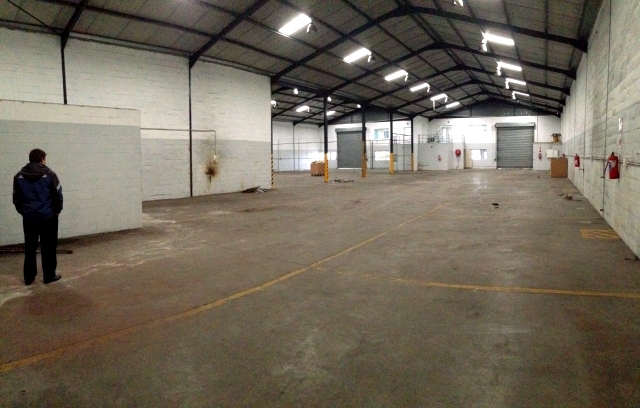 150 AMPS of Power available.